Holland America Line have chosen the captain who will be taking responsibility of the upcoming cruise ship the ms Koningsdam. Captain Emiel de Vries will command the new ship once it makes its debut in April 2016. Having been with the company since 1997, de Vries rose through the ranks from fourth officer to captain and has been master of ms Amsterdam, ms Eurodam, ms Nieuw Amsterdam, ms Rotterdam and ms Zuiderdam. 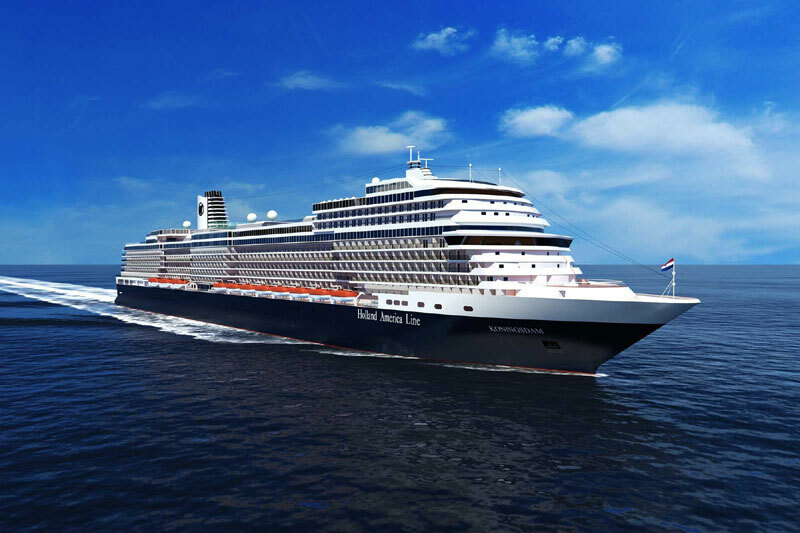 When the 99,500 gross ton Koningsdam sets sail on its Premier Voyage April 8, 2016, the vessel will debut several innovative concepts and new public venues while still featuring popular amenities guests associate with Holland America Line.